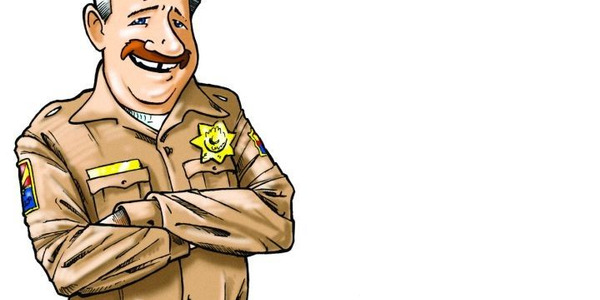 There was a time when companies that produce law enforcement armor would announce their newest products throughout the calendar year or at the International Association of Chiefs of Police (IACP) Show held each fall. Now most armor products are launched in January at the Shooting Hunting and Outdoor Trade (SHOT) Show in Las Vegas. 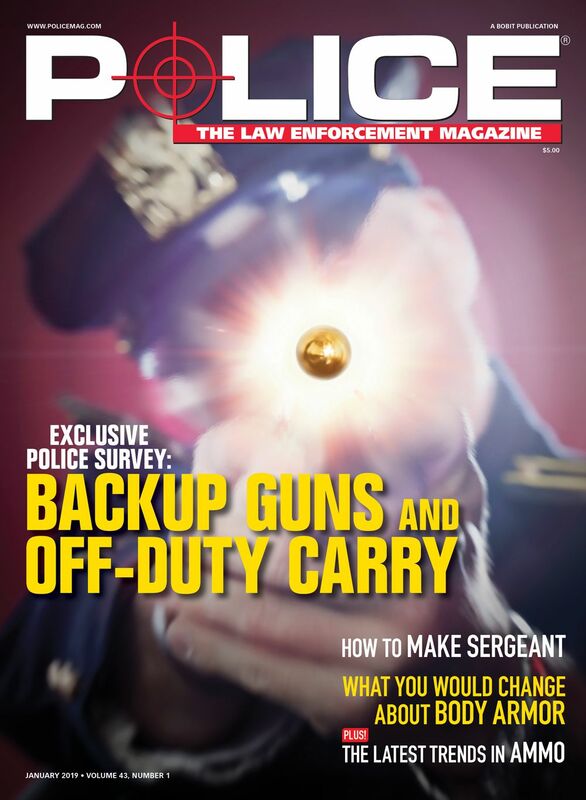 SHOT has become the primary police show for products carried by officers or worn on their bodies. Here's a look at the armor products that are expected to make their debut or be highlighted by the companies that make them at this year's SHOT Show held this month. Michigan-based Armor Express plans to introduce two new products at the SHOT Show this month. 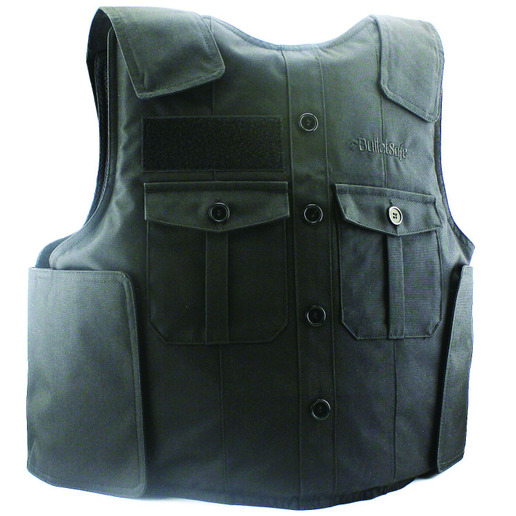 Armor Express' new Traverse Dress Vest overt patrol vest is configured in the company's Bravo cut. The company says the vest meets many departments' requirements with two dress pockets with faux button-down flap and pen slot, front zip-side opening design, and rear adjustable cummerbund with comfort stretch. Five years ago BulletSafe introduced a $299 NIJ Level IIIA vest. Originally, these vests were designed to be as concealable as possible. In 2019 BulletSafe is releasing a uniform-style external vest carrier. The BulletSafe Uniform Vest Front Carrier lists for $49. Bulletsafe says the vest carrier offers customers a professional appearance with darts, buttons, and pockets. 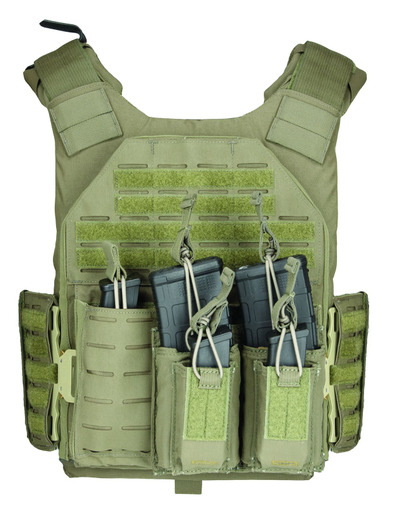 BulletSafe also offers a Tactical Style Front Carrier that features a MOLLE system for attaching accessories. 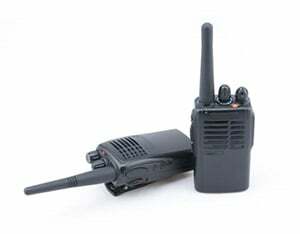 The Tactical Front Carrier also lists for $49. 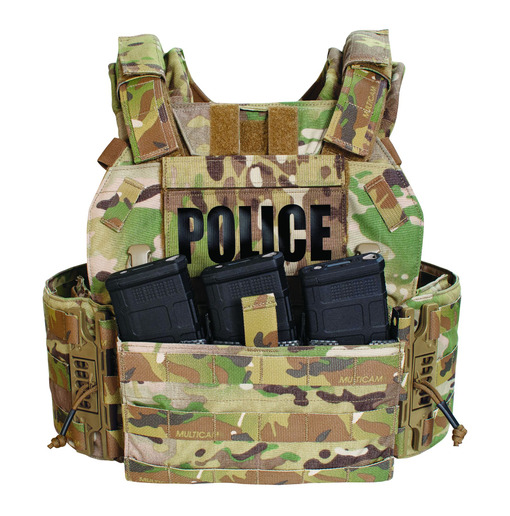 Bulletsafe says if customers buy the company's NIJ Level IIIA vest and they receive the concealable carrier, then they can add the Uniform Vest Front Carrier and Tactical Front Carrier to have three different wear options for $397. The rapidly growing Point Blank Enterprises plans to showcase two of its tactical product lines—Paraclete and Special Ops Bunker (SOB)—at SHOT. Paraclete is introducing the Special Response Vest (SRV) and the Omega hard armor plates for 2019. The SRV is ergonomically designed for maneuverability and can be adapted for a variety of tactical missions. 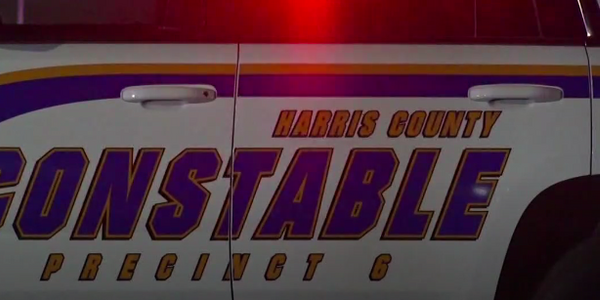 Paraclete says the vest can be configured with a collection of additional protective accessories and pouches to make it suitable for a number of different law enforcement operations. The vest is easy to put on and take off, according to the company. Features of the SRV include: two-point adjustable shoulder straps, MOLLE compatible webbing, three-magazine retention inserts in the front flap and the back panel, and front and back hard armor plate pockets. Speaking of hard armor plates, Paraclete is introducing a line of hard armor designed for use with soft armor during critical incidents. The company says its new Omega armor is lightweight and thin and offers NIJ Level III (rifle) protection when worn with Level IIIA or Level II soft armor. Omega plates are available in male and female cuts. Weight for the plates ranges from less than a pound to 2.1 pounds based on size. 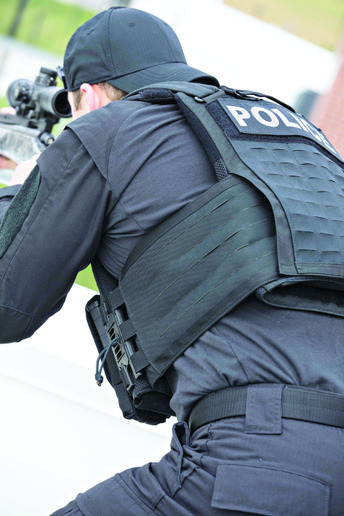 One of the top-of-the-line ballistic packages from U.S. Armor is the Enforcer 6000, which the company says weighs in at less than a pound per square foot for the Level IIIA, making it one of the lightest NIJ .06-certified vests. Flexibility was built into the panels with new types of aramid materials, and the panels' ballistic capabilities were created through layering of Honeywell Gold Shield and Spectra Shield and two different types of DuPont Kevlar.